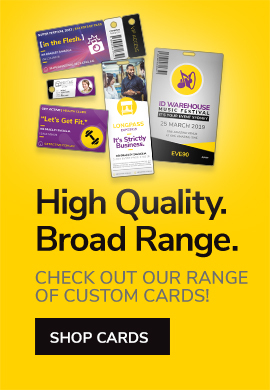 ID Warehouse offers a broad range of blank cards for printing in various materials, colours and sizes for a range of applications. We can also custom-print cards on request for any number of applications. Our cards have been used for identification across a range of businesses and organisations including schools, hopsitals and government agencies.